Looking for a Chinese New Year Celebration in Washington State? 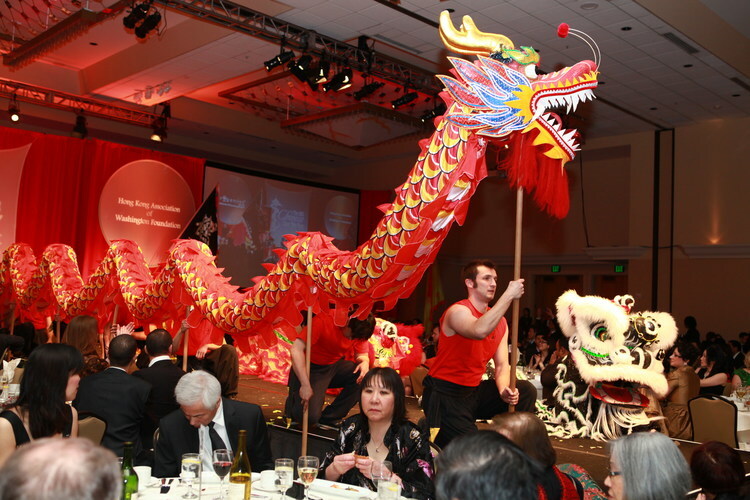 Well look no further as the annal Seattle WA gala event sponsored by the Hong Kong Association of Washington Gala welcomes nearly 900 guests to celebrate the Lunar New Year while raising valuable funds for our community. This year, the proceeds benefit Seattle Children’s. This entry was posted in Chinese New Year, Holiday Fireworks and tagged Chinese New Year Fireworks. Bookmark the permalink.